Video marketing is more than just a hype! For healthcare professionals, it is a way to communicate healthcare information to your patients and other audiences. 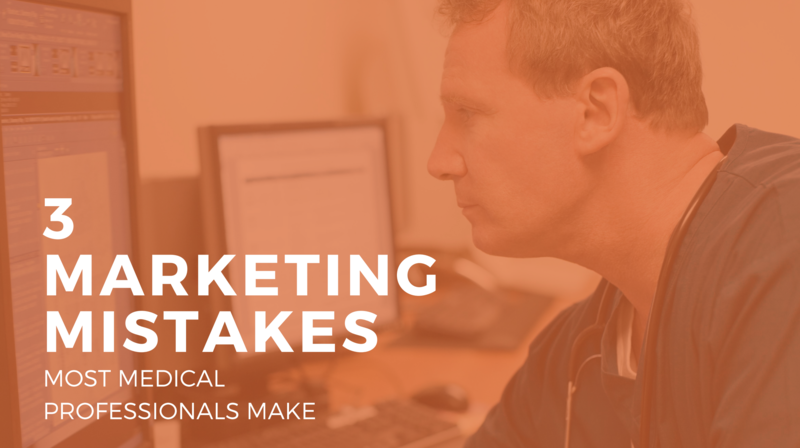 Think about it, all those lengthy patient information flyers and blogs that can turn into engaging video content. With the sheer popularity of video consumption in Australia and worldwide, and the volume of opportunities to effectively communicate with your patients through video, now is the time to get started. Getting started with videos is a multi-step process, but it’s easier than you think! The first step: Deciding why you’d like to create videos for your practice. Are you aiming to be a thought-leader? 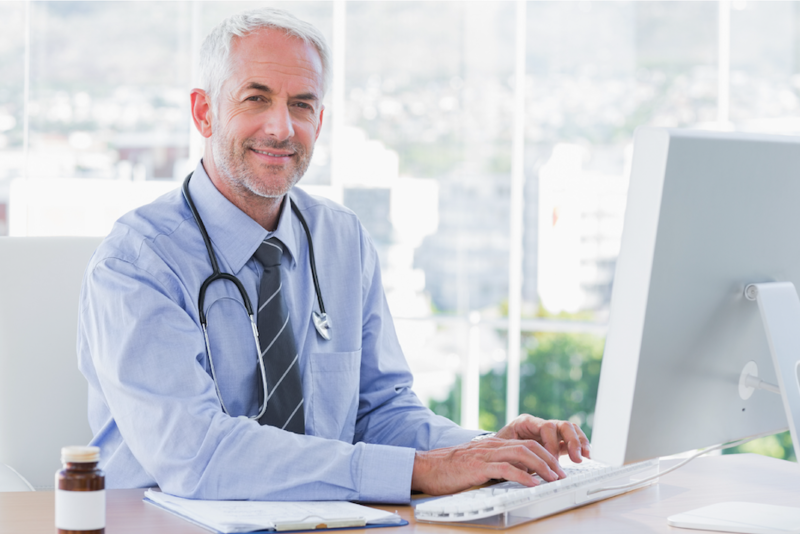 Do you want to establish yourself as a credible source of medical advice online? 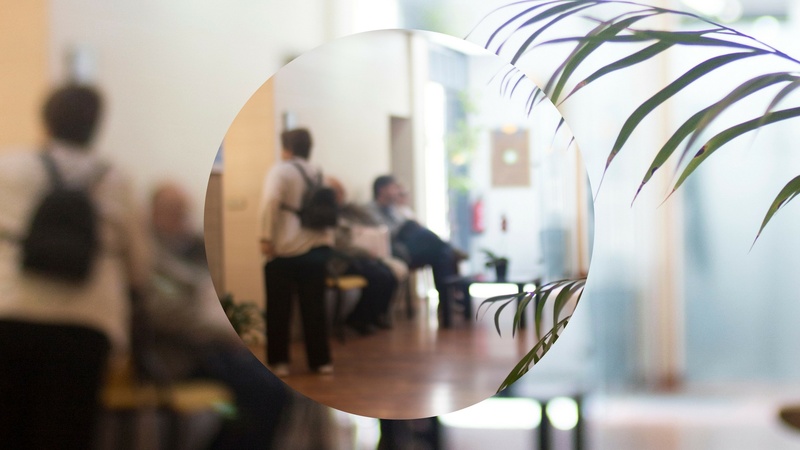 Do you want to use videos to reach new patients and stay connected with your current patients? It is essential to choose an objective before you start your video creation. 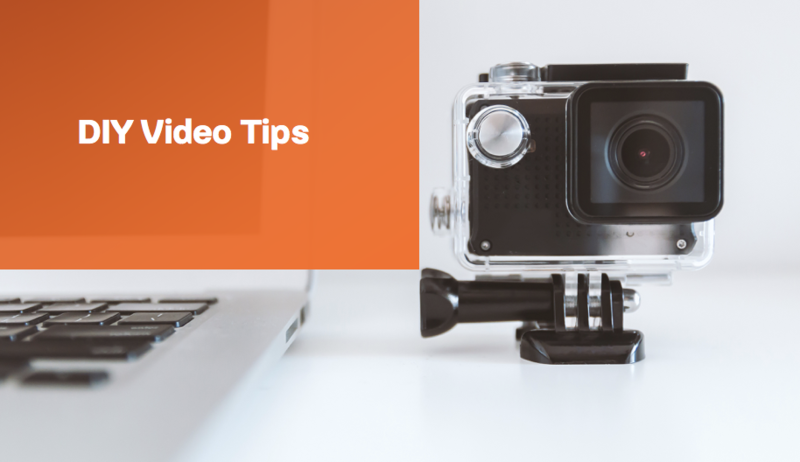 Having a video objective will help you stay focused on the style, the content, and where you will publish your video. The second step: Deciding what you’d like to communicate to who. Social media is an excellent tool for sharing your educational videos with patients and viewers. Think about a particular patient group and with them in mind, brainstorm a few topics around relevant medical procedures or medical information. Your content could be directly related to your practice’s services such as "What to expect on your first Chiropractic visit" or "How MonaLisa Touch Treatment works," or topics which allow you to demonstrate yourself and team’s healthcare expertise such as "Atrial Fibrillation (AF)." Lifestyle advice is another favorite category on social media. You can also create videos to introduce your team, walk through your practice and display your personality. The third step: Video production and editing. If you’d like to take up the DIY project, you can use just your smartphone, a GoPro or the camera in-built into your computer and still create a professional video! Consider buying a lapel microphone, a tripod (for phone and GroPro) and clip-on light for your smartphone (lights up your face). Create a script to ensure your video provides all the valuable information you’d like to include and prevent having to do multiple re-takes. For video editing, try Adobe Spark app (online), which is an easy way to combine video clips, images, and icons to create an engaging video. If you're ready to embrace Live Video (should be most of you), ensure you rehearse to look and sound confident and natural on camera. The final step: Posting the video. You can publish your videos on Facebook, Instagram, and LinkedIn, among other social media. As you upload your video, remember to ask a question to create a platform for dialogue and engagement on your video post through likes, comments, and shares. The more involvement on your video posts, the more impact it will have to help improve your Google ranking and online reputation. If you wish to load your video onto your website, make sure you upload to your YouTube channel first then copy the 'embed' link and past the embed link on your site. Want more tips? Take a look at our blog article - Healthcare Video Marketing. 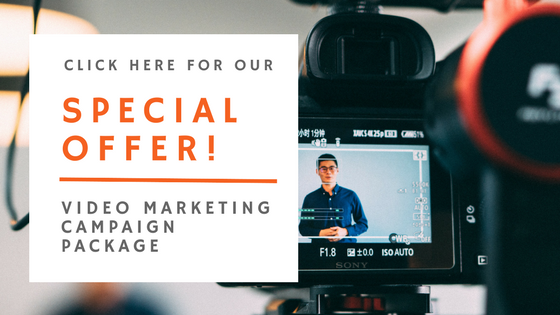 Splice Marketing offers professional videography services at a very competitive price so contact us for a quote or check out our Video Marketing Campaign special.